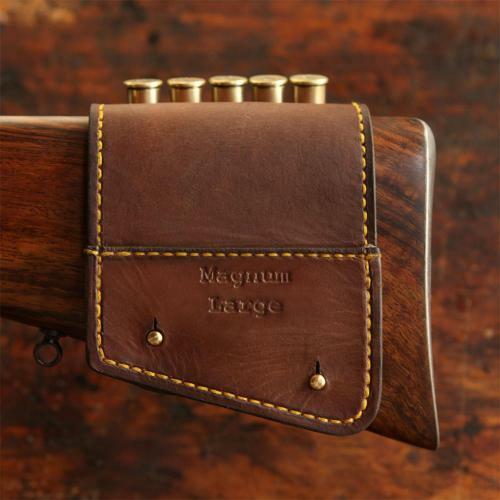 Looking for an extraordinary rifle stock pouch? No need to dig yourself into a hole. 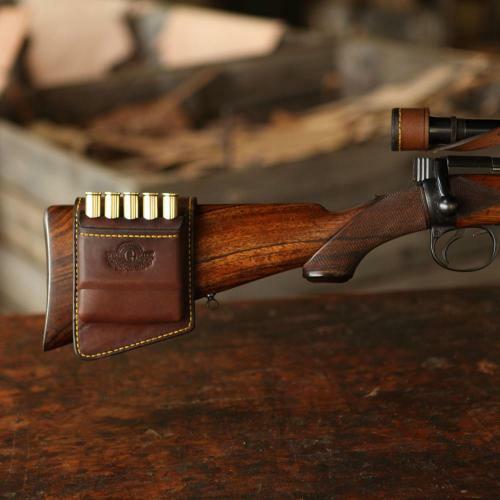 We have found the diamond in the rough with the Kimberly Rifle Stock Pouch. 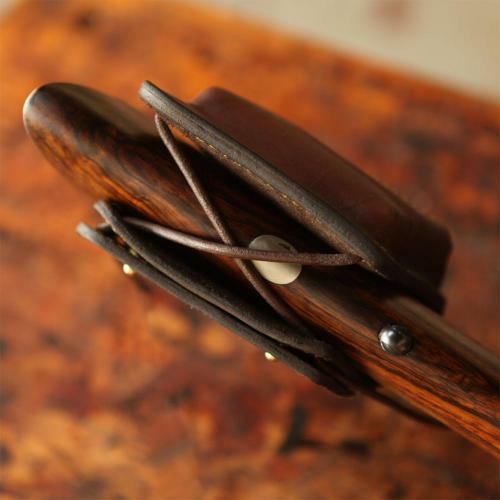 Designed to fit snuggly and neatly around your stock, this gem of a pouch is arguably the most attractive of its kind and will compliment and bring out the natural beauty of your wood stock. 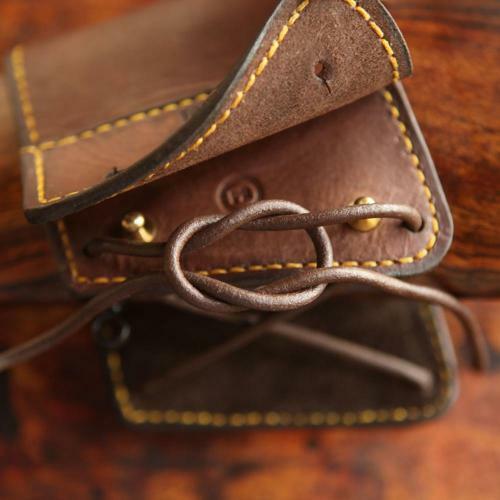 The pouch easily attaches to your stock, neatly hiding your knot underneath a layer of leather and preventing any unwanted snagging of the strings. 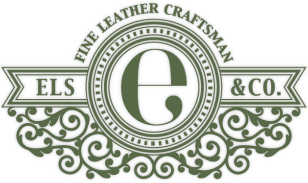 Every product is crafted by a single Els & Co. craftswomen and she proudly embosses her initials on the item, signing her artwork. 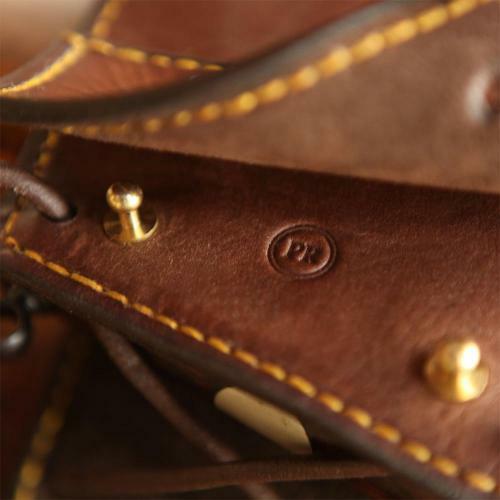 The inside of the pouch is suede lined giving additional strength to the leather and making for a scratch proof finish. 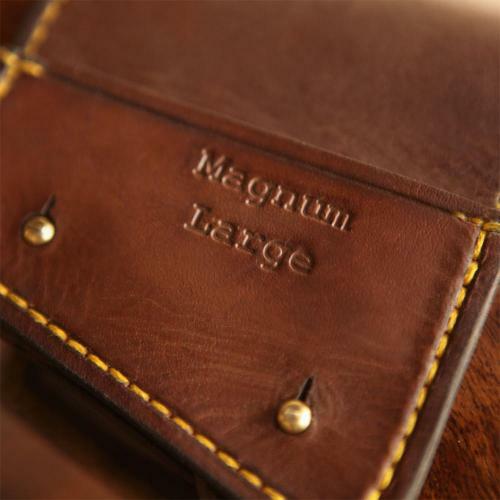 We emobss the caliber size the specific pouch was shaped for onto the leather to make life easy for those of our clients who own multiple Els & Co. pouches. 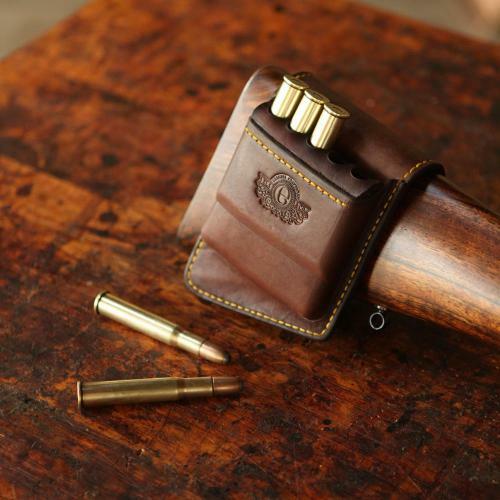 All our pouches have a leather loop at the top guiding the brass of the cartridge into an elastic loop in the bottom that grips the bullet and holds it firmly in place ensuring that it's always there when you need it.